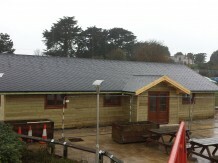 Roddas the clotted cream company, Redruth, Cornwall. 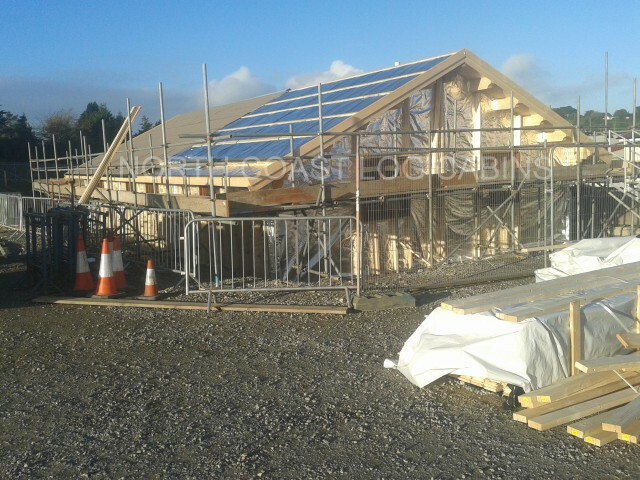 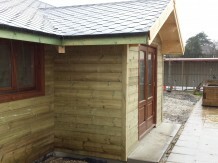 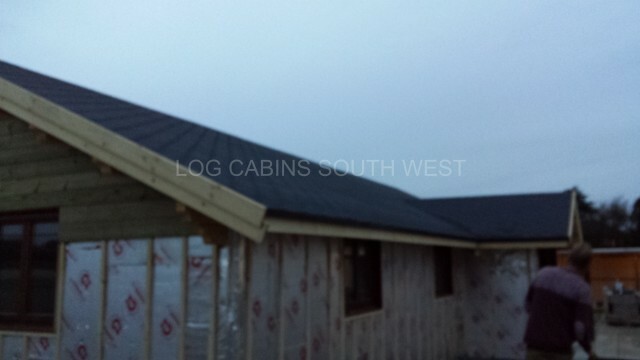 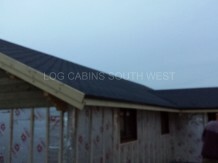 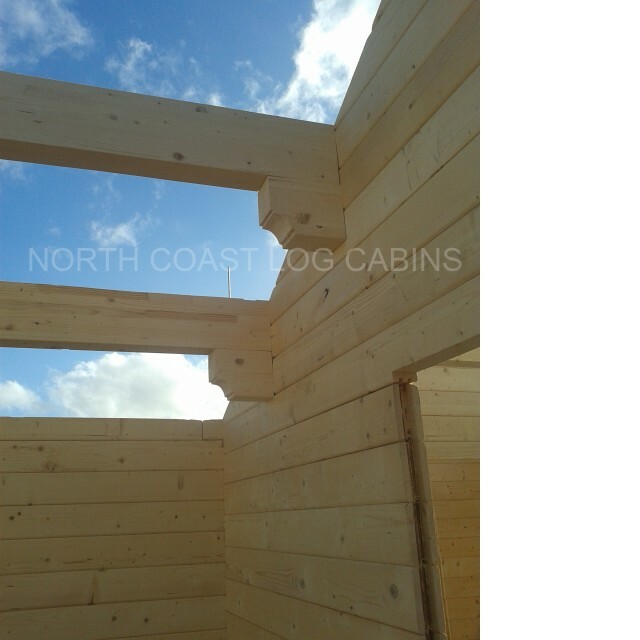 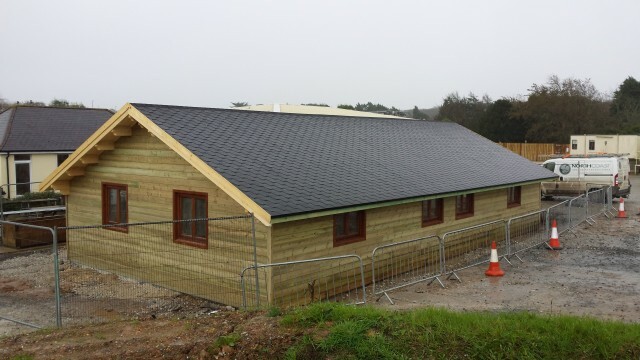 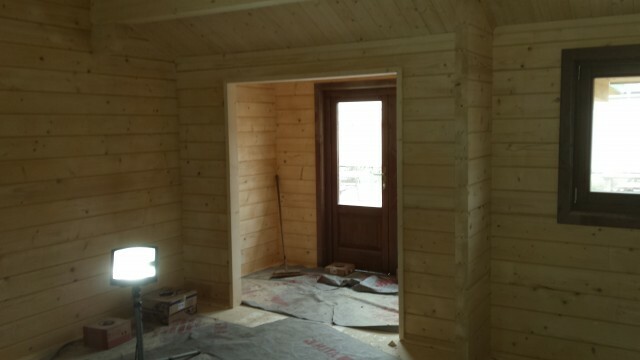 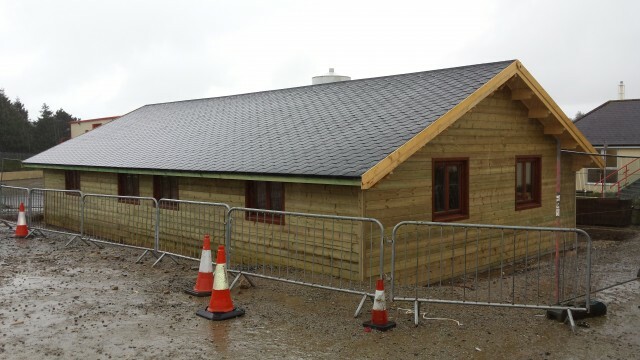 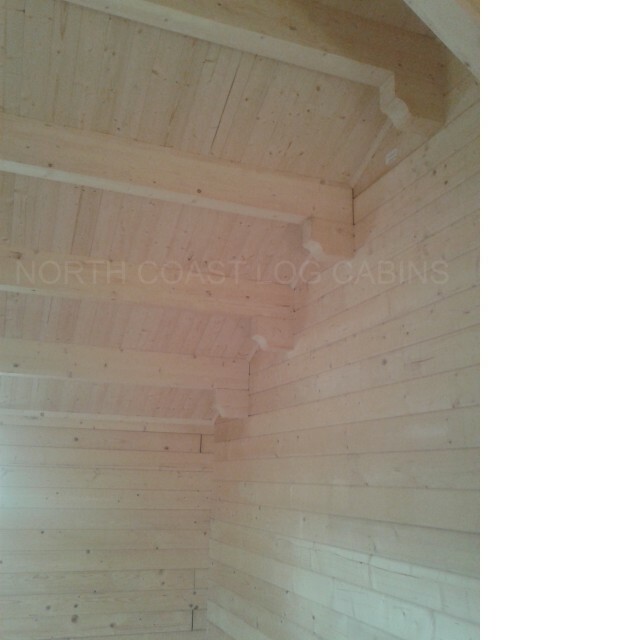 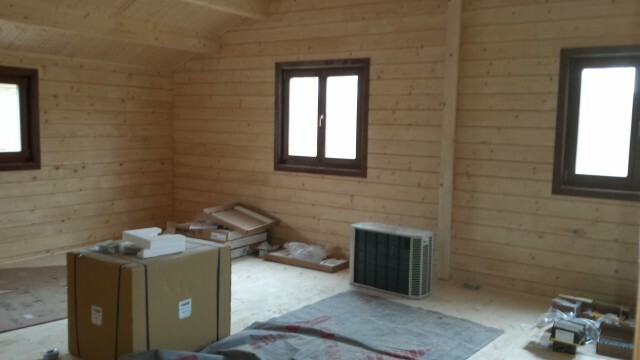 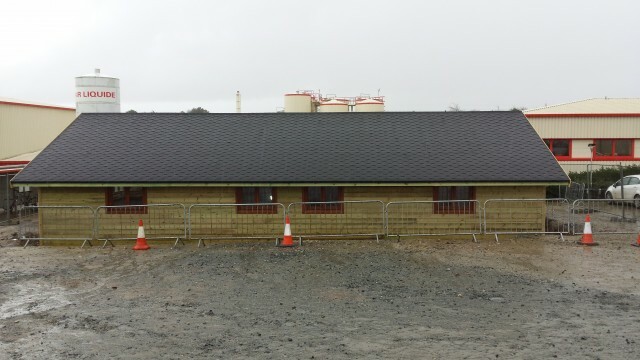 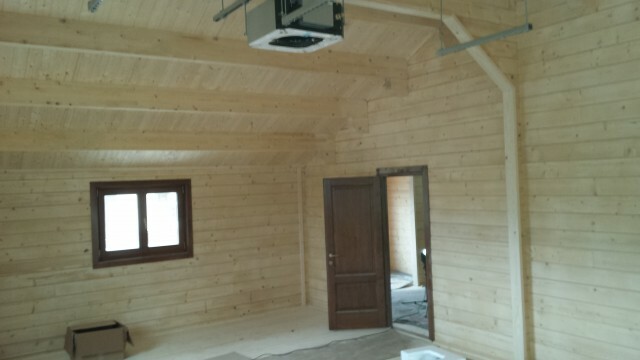 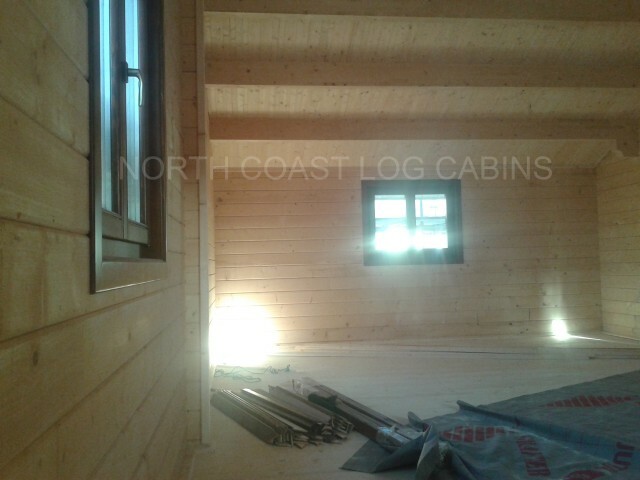 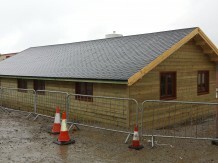 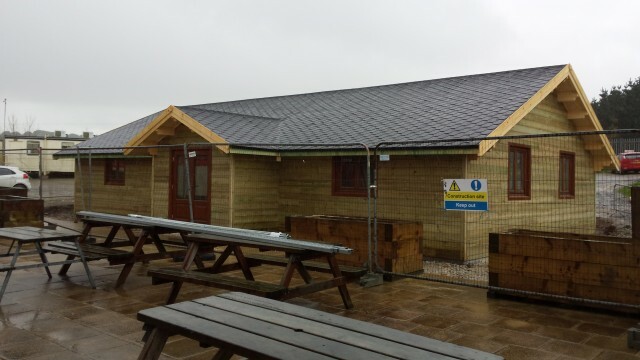 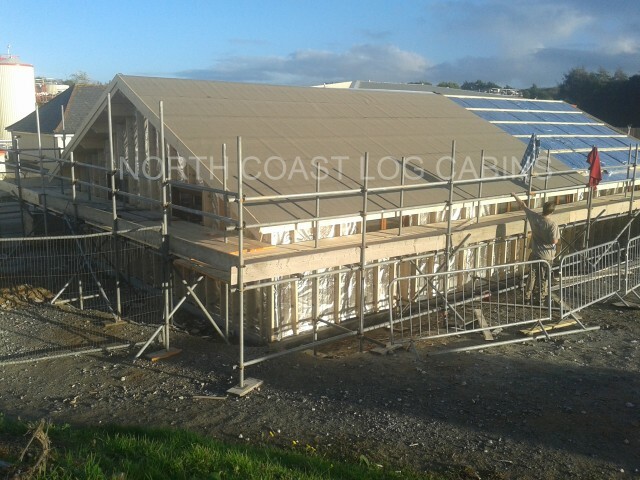 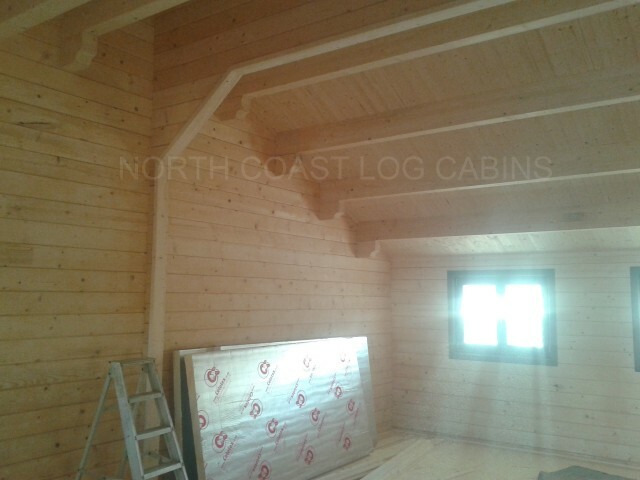 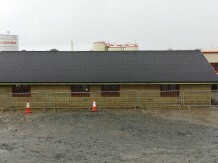 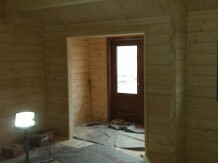 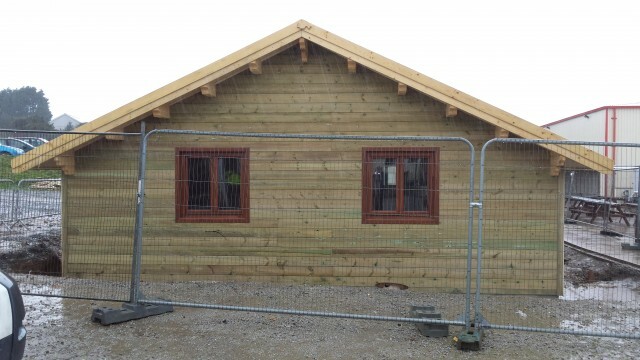 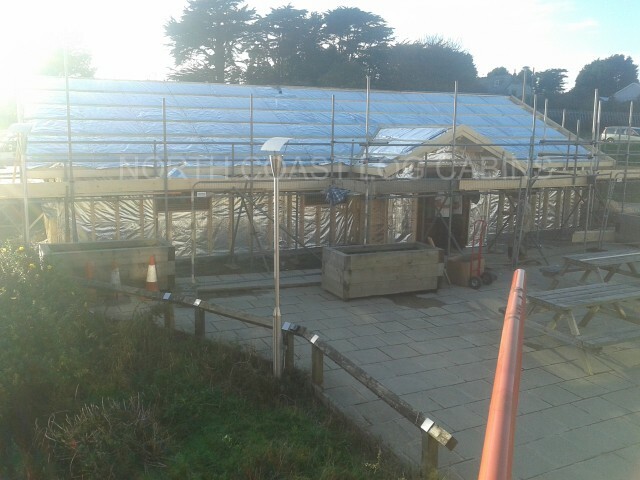 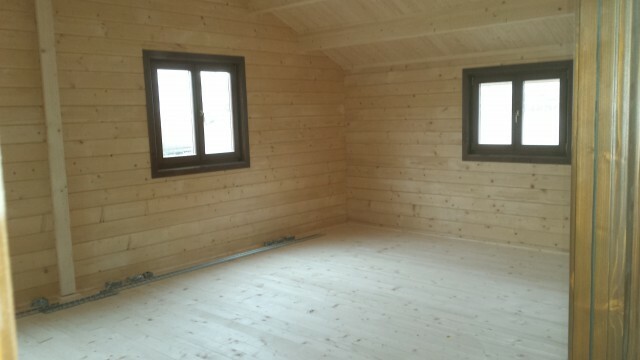 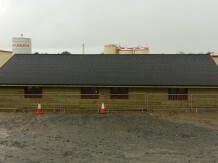 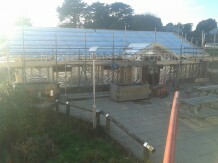 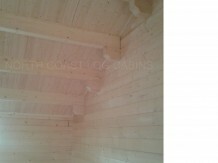 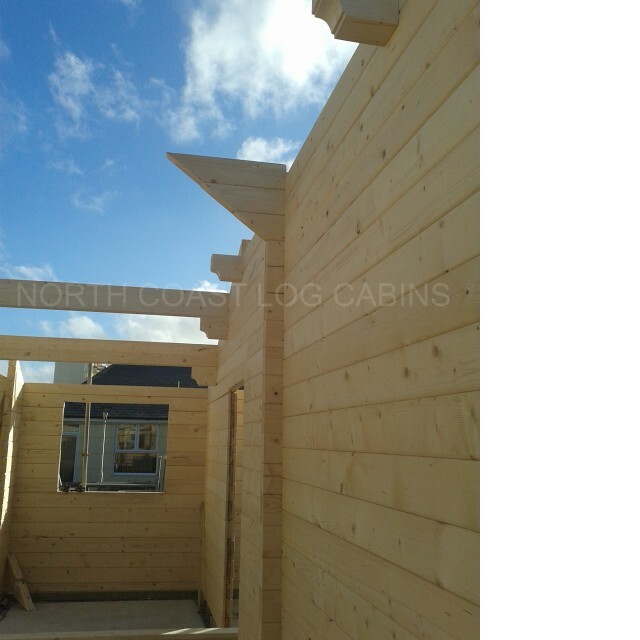 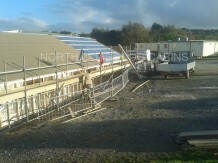 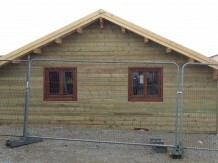 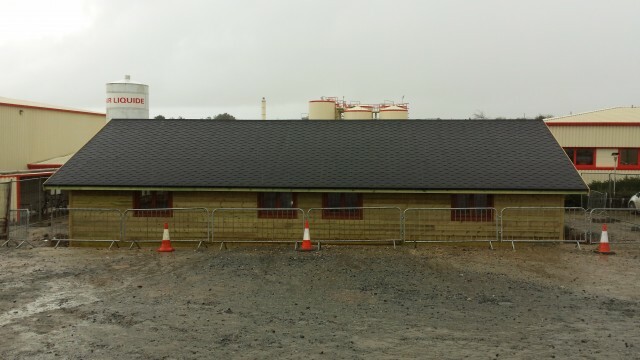 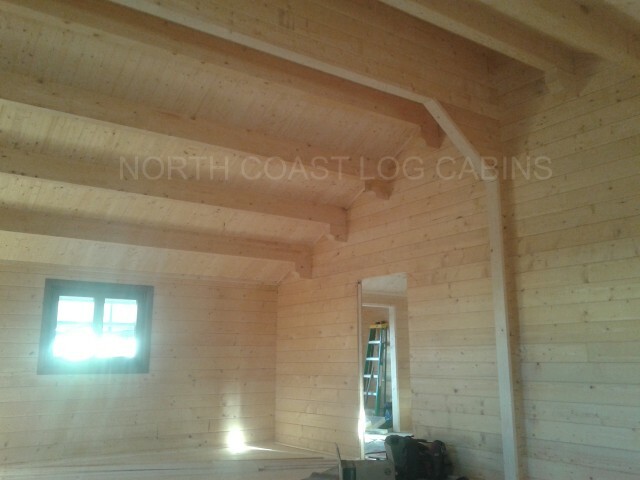 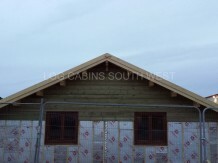 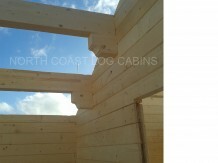 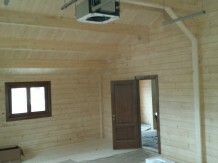 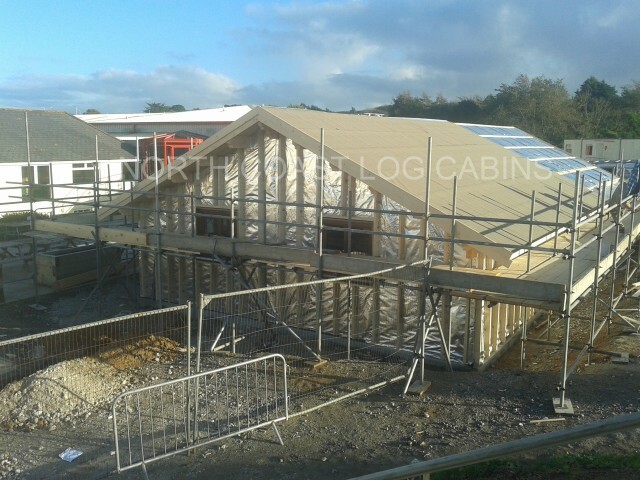 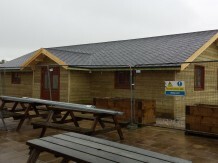 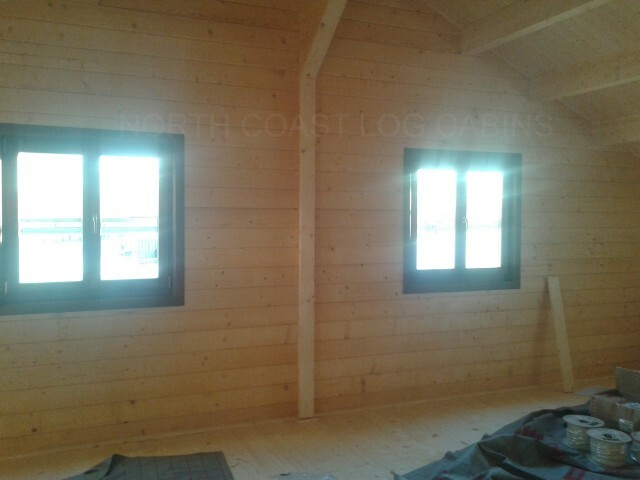 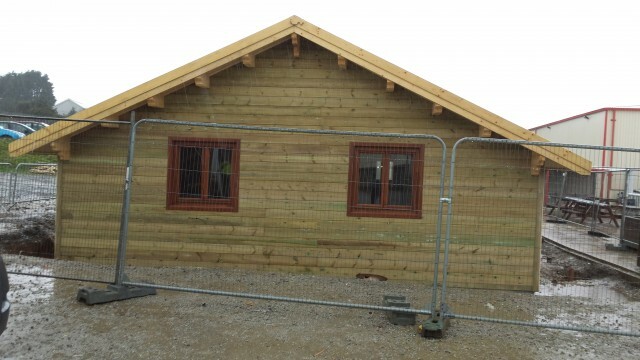 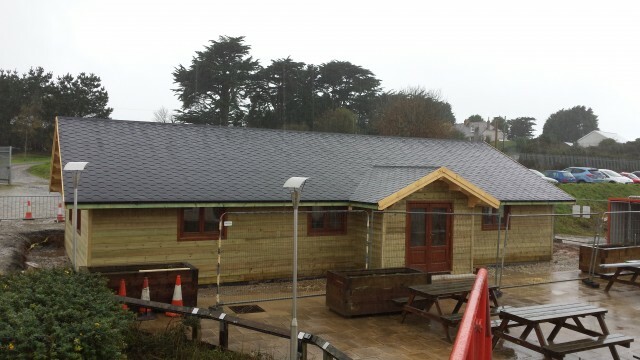 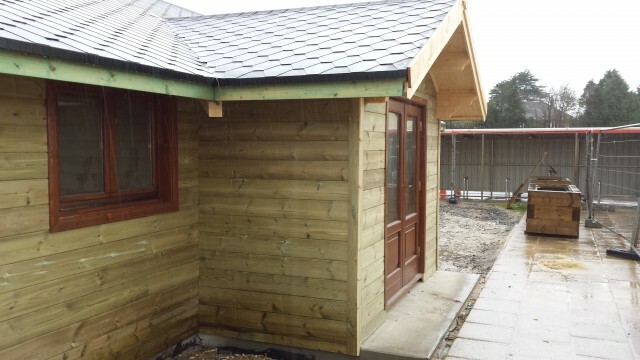 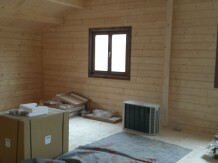 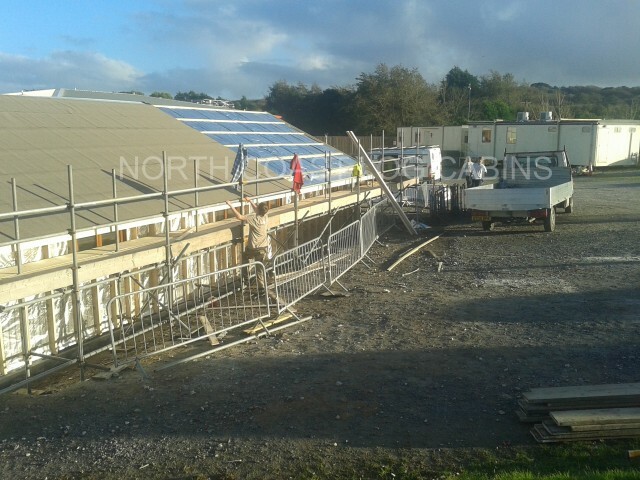 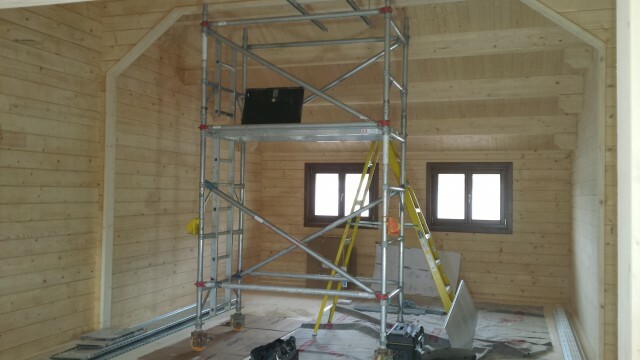 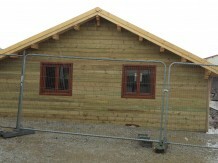 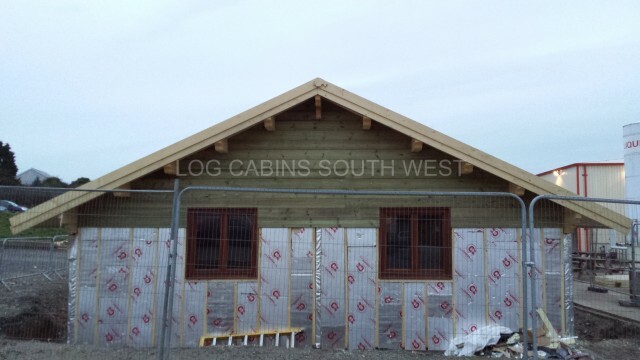 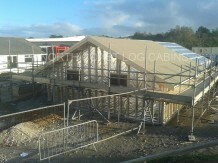 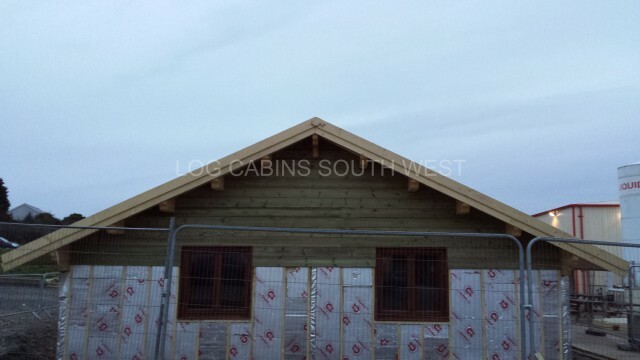 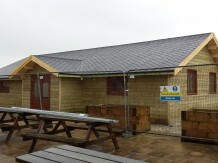 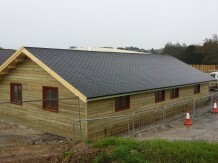 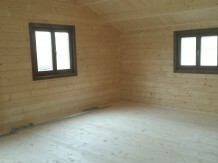 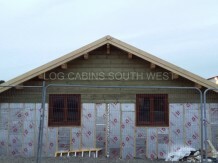 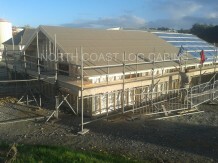 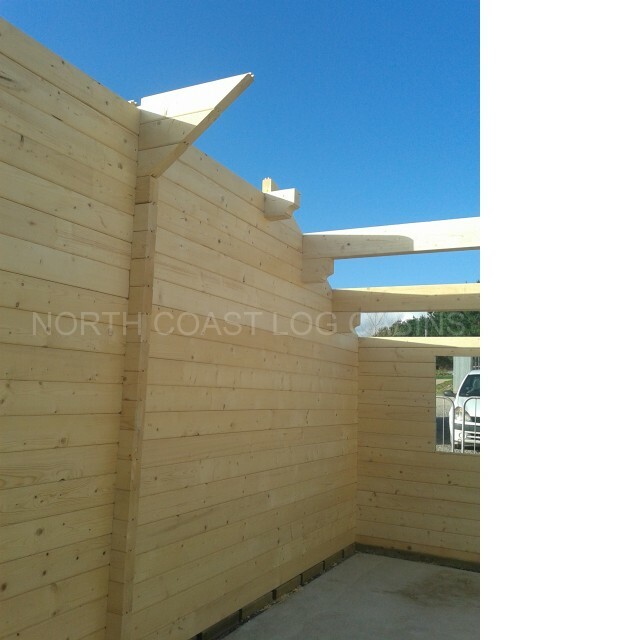 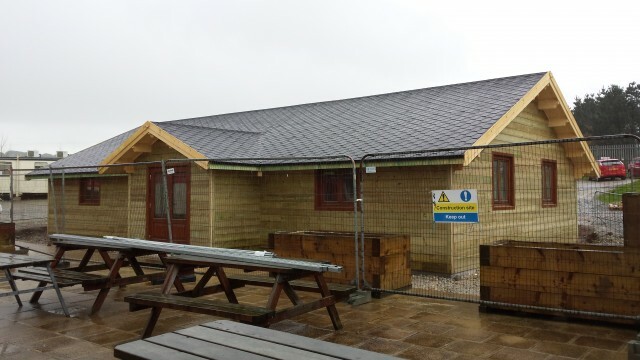 We are getting on well with the new log cabin offices for Roddas the clotted cream company, Redruth, Cornwall. 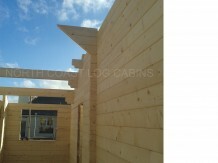 The building is constructed from 80mm glulam wall logs and roof beams. 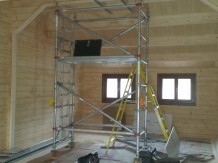 It will be fully insulated throughout. 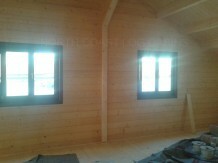 The residential quality windows and doors have been factory treated and painted. 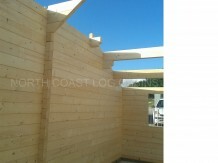 The exterior will be clad with treated timber which will protect it and look great.